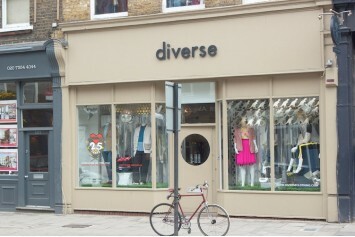 Diverse is a boutique designed by Gabrielle Parker and Gary Lincoln in London since the mid-1980s.The store sells clothing retailer, woman's shoes and accessories from many of the most famous brands in the world, such as Sessun, Celine, Bella Freud and many more. 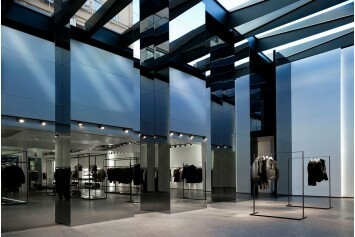 ATLF is a very prestigious fashion boutique in Paris. 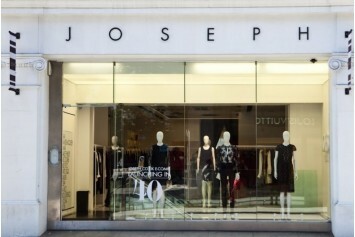 It was founded by Sophie Levy, one of the most influential fashion guru in Paris. 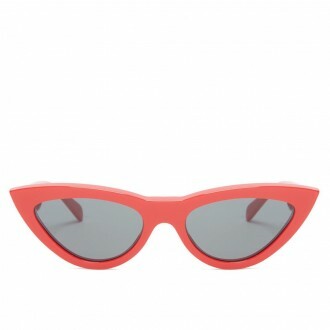 The boutique was born from the passion for fashion and style and it can satisfy all the clients desires, thus they can be in line with the latest trends. 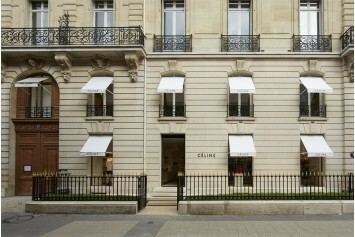 In 1945 Céline Vipiana founded in Paris the famous fashion boutique Céline. At the beginning, it was a laboratory specialized in the production of footwear for children, later the production expanded and the boutique specialized in footwear for women and accessories. 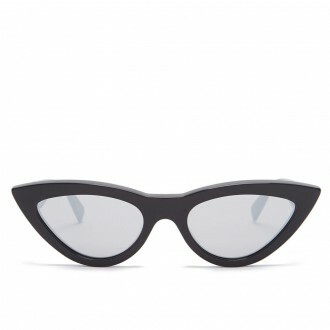 Today it is one of the finest luxury and refined prêt-à-porter boutiques.